Is the South Too Hot for Lilacs? When Northerners move to the South, the plant they miss most is lilac. They want to know why they can't buy one or if they can, why it won't bloom. Here's a typical question about lilac from Jim in northern Florida. "We live close to Jacksonville and have been looking for a lilac. At one nursery we went to, the guy didn't even know what a lilac was. At another one, they said they don't have them because they won't grow in Florida. I asked him why and he said it was too hot. 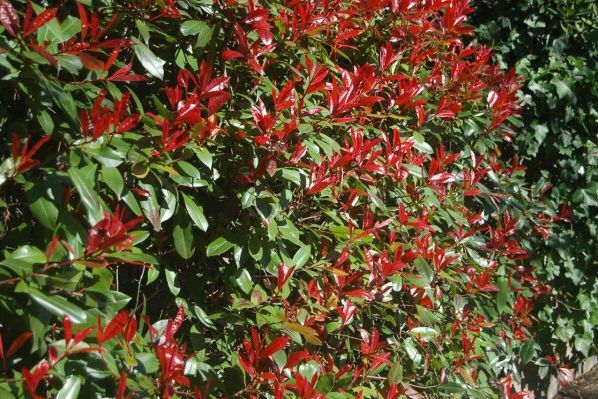 I can't understand that, because it southeast Kansas we had a lilac in the yard for as long as I can remember and it often gets over 100 degrees there in summer." Jim, the problem with lilacs in the South is not how hot it gets in summer. 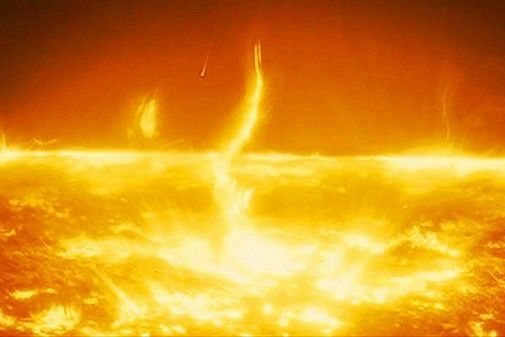 After all, it can get over 100 degrees in Canada. The problem is the duration of the heat and the length of the winter. 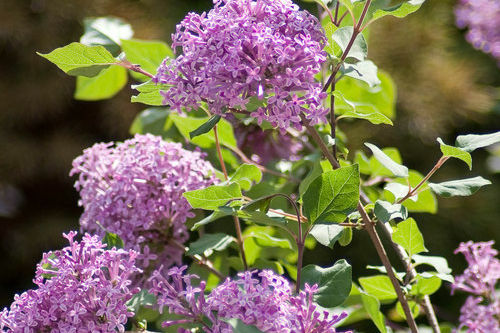 The majority of lilacs need a long period of winter chill in order to bloom well. Jacksonville is not going to get that. 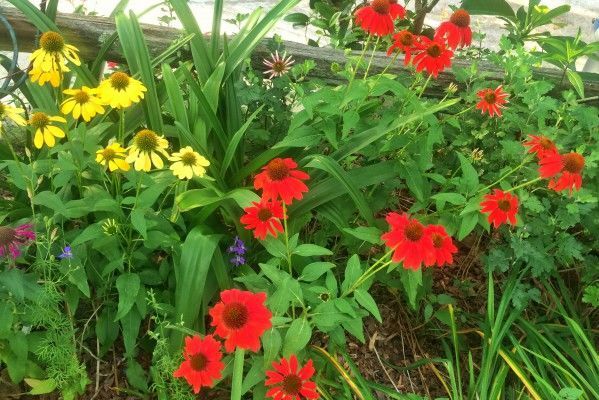 There are a few low-chill hybrids that might possibly bloom for you (although I wouldn't bet the farm on it). 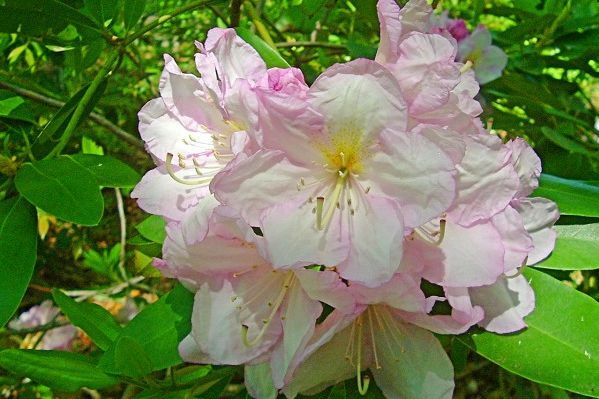 They include 'Lavender Lady' (it's blooming now in Birmingham), 'Blue Skies,' and 'Angel White.' 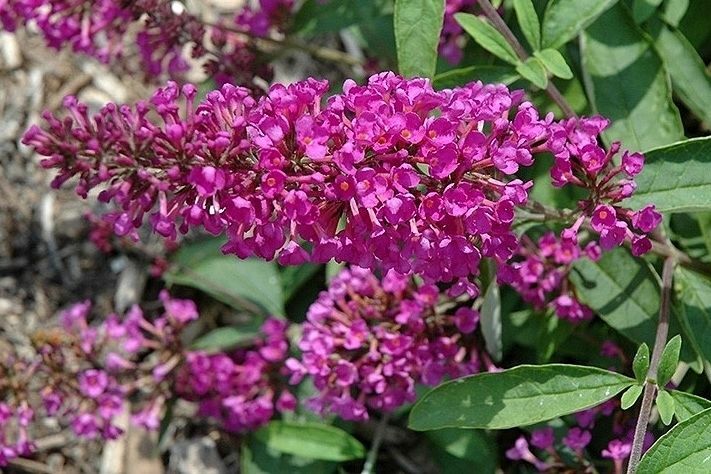 In the Lower South (Zone 8), you can also grow cutleaf lilac (Syringa laciniata), littleleaf lilacs (S. microphylla 'Superba'), and 'Miss Kim' lilac (S. patula 'Miss Kim'). 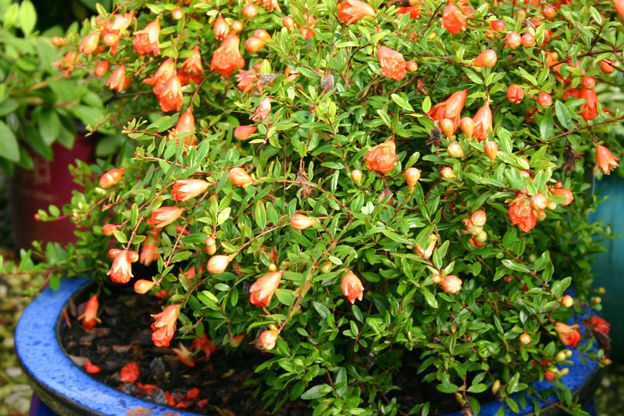 A good mail-order source for all of these plants is Forest Farm. A good substitute for lilacs in the South is lilac chaste tree (Vitex agnus-castus). 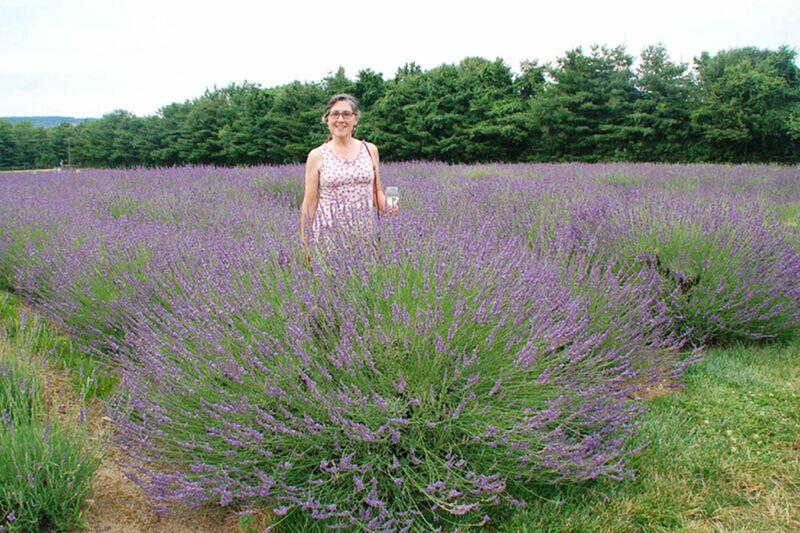 It has very showy lavender-purple to deep blue flowers in early summer, although the blooms aren't fragrant. I have 'Abbeville Blue' in my yard and the spikes of deep blue flowers are spectacular. Another good one is 'Shoal Creek' with lilac-blue flowers. 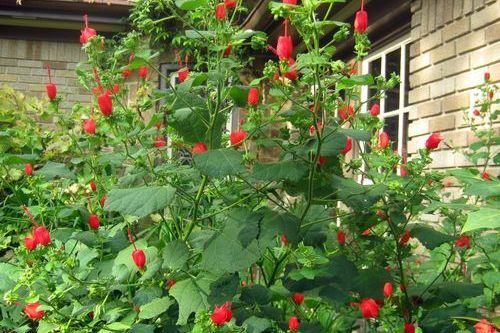 You can get chaste tree at many garden centers or order them from Forest Farm. Hey Grumpians! Can any of you grow lilacs? Which ones?